This deck aims to summon Electrumite pre-Pendulum and gain advantage with Arc Pendulum and the aforementioned Electrumite. Incorporates a small Magician engine to take advantage of the 3x Duelist Alliance. 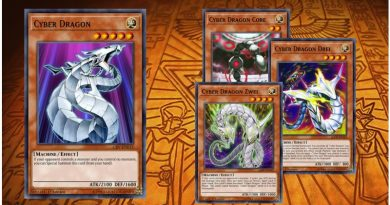 Remember to summon Dissolver to fusion summon Vortex Dragon, as this makes him able to be re-summoned later. If not, Absolute Dragon being linked away offers a backdoor way to access him. 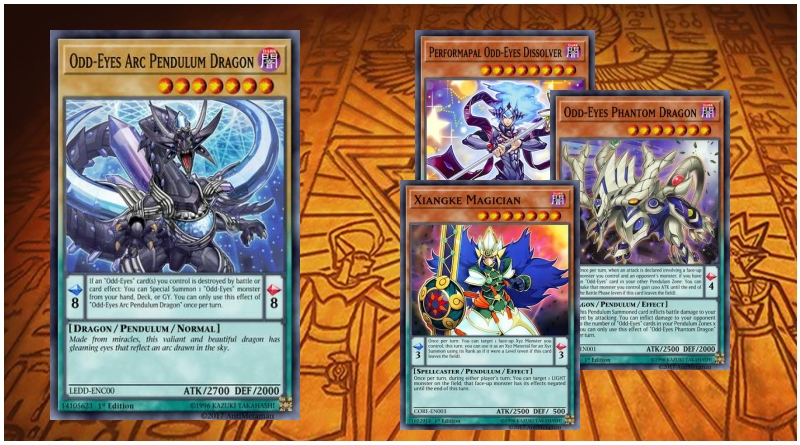 Cut the Supreme King Dragon Darkwurm, the Supreme King Gate Zero, the Dragon Shrines and the Foolish Burials, along with the two Electrumite in the ED. 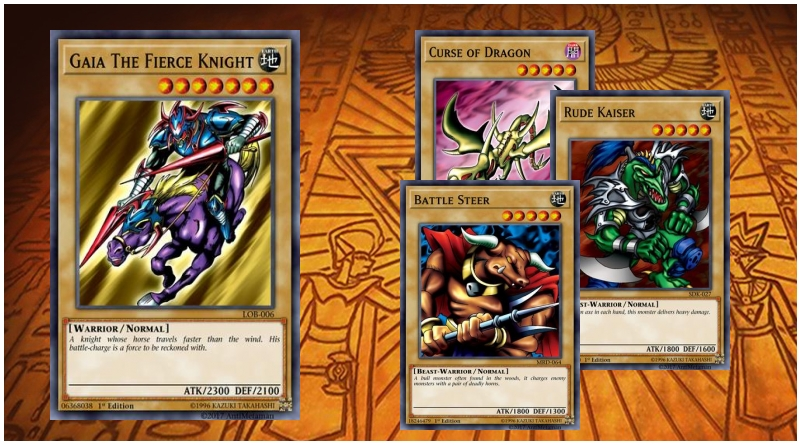 Replace those main deck cards with 2x Pendulum Dragon, 1x Lancer Dragon, 1x Xiangke Magician, 1x Odd-Eyes Fusion, 1x Persona Dragon and 1x Mirage Dragon. 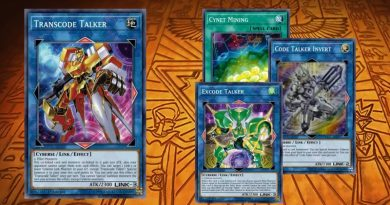 The two Electrumites can be replaced with an Odd-Eyes Raging Dragon or Odd-Eyes Rebellion Dragon (food for OE Fusion) and another link such as Underclock Taker or Space Insulator. 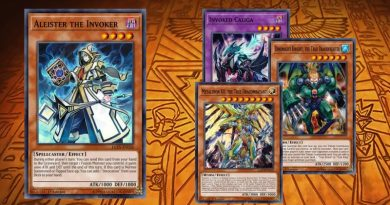 An extremely basic, easy-to-use Starter Deck for newcomers to the YGO card game.